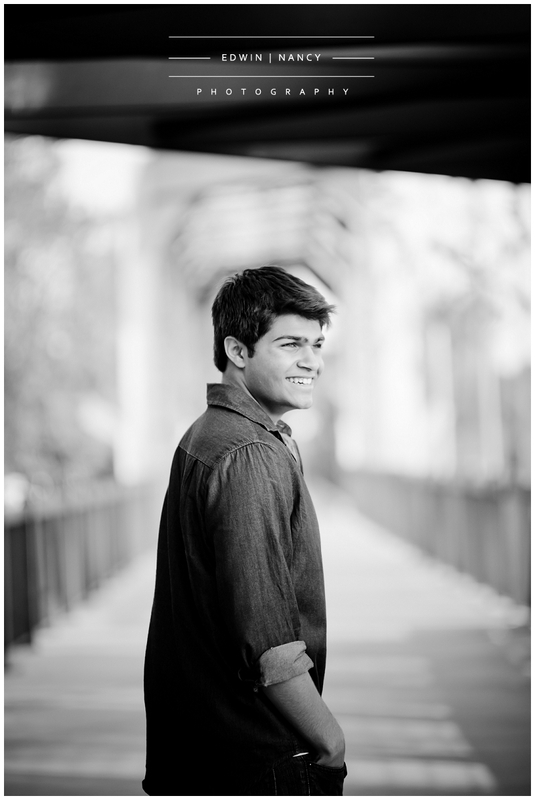 Congratulations to the graduating class of 2014. 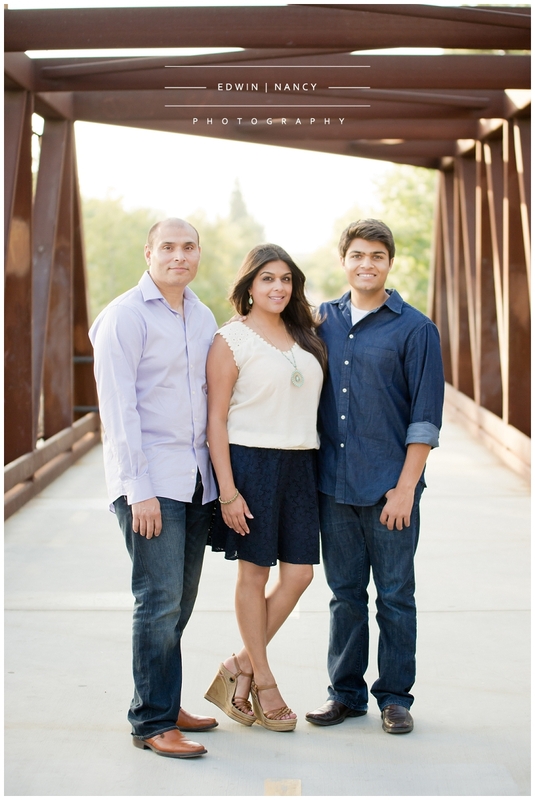 Wow its been 20 years since my high school graduation, but that's not why we are here today. 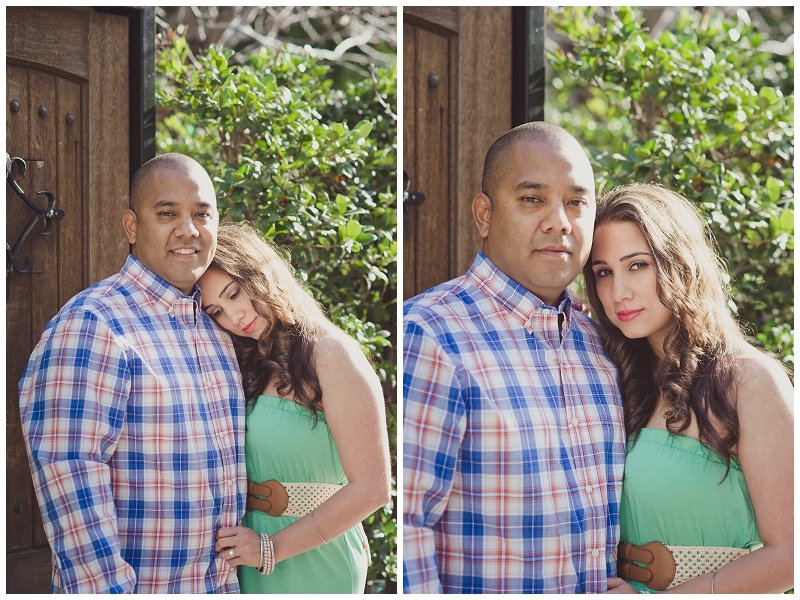 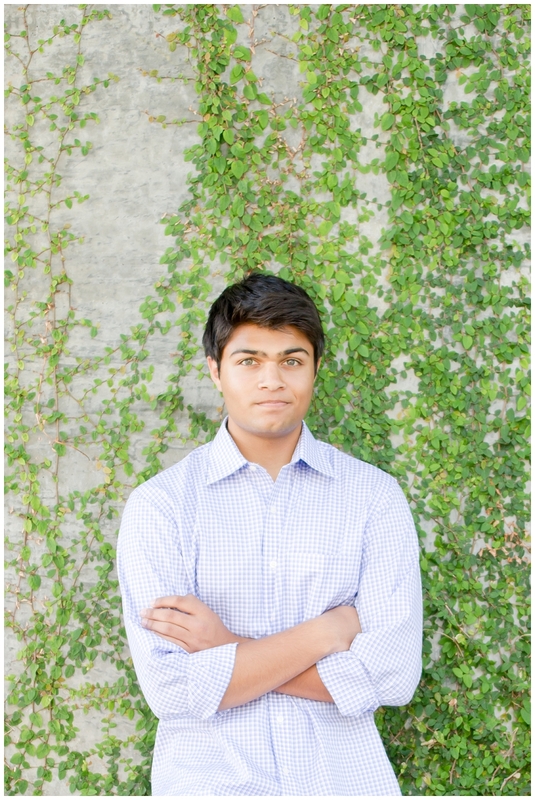 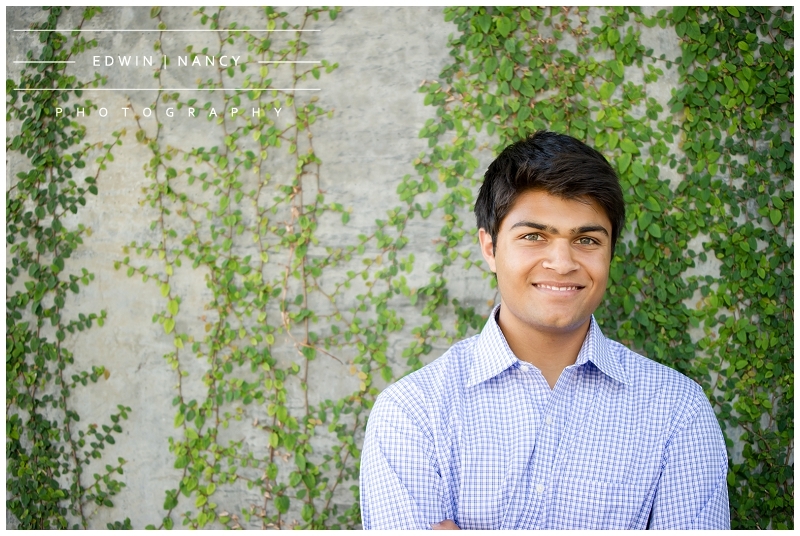 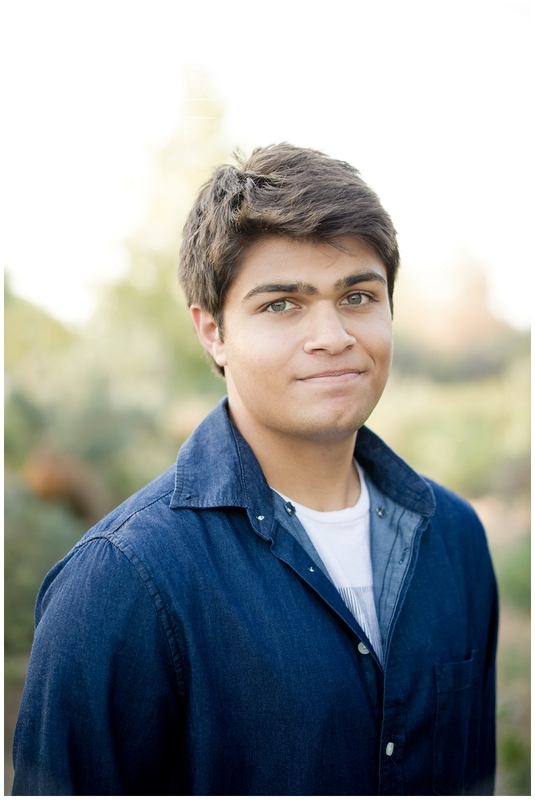 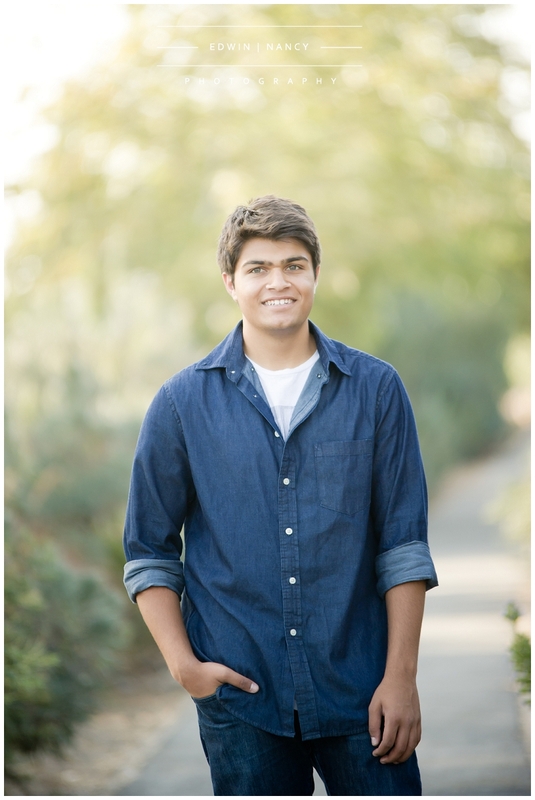 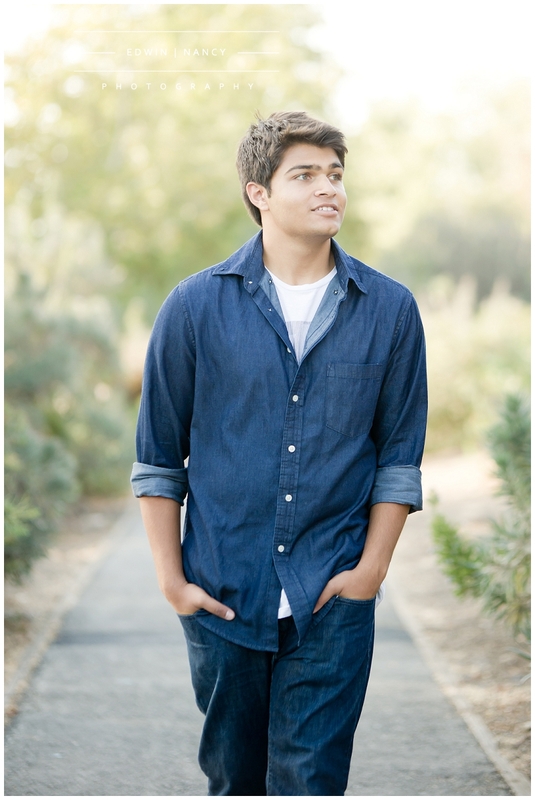 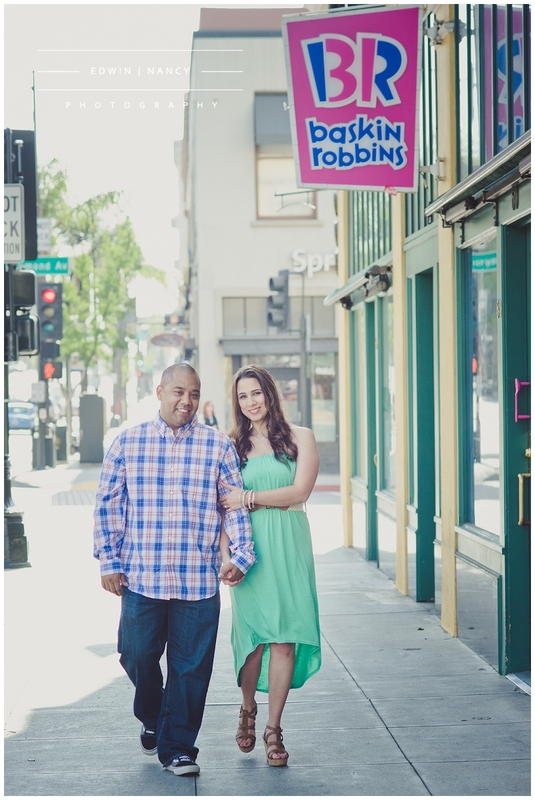 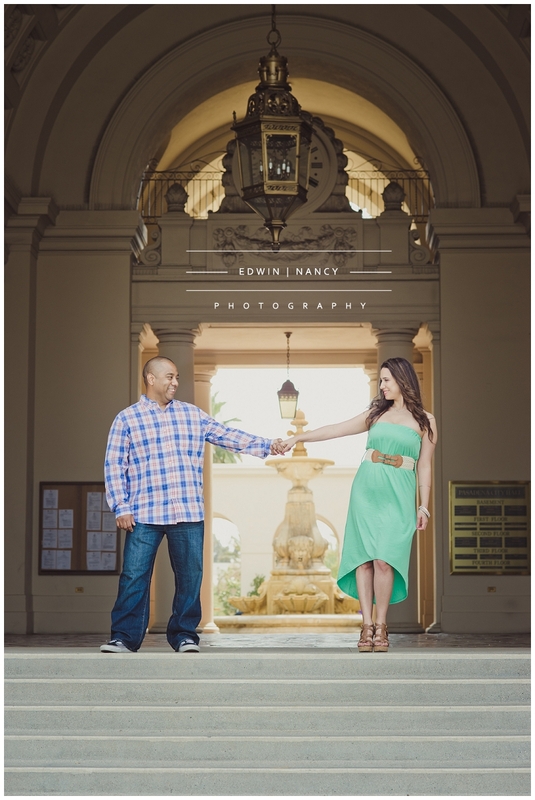 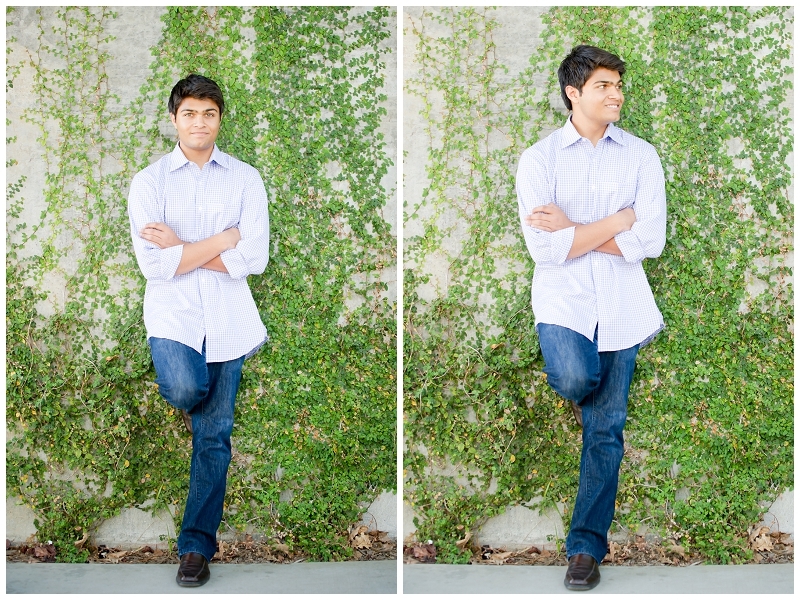 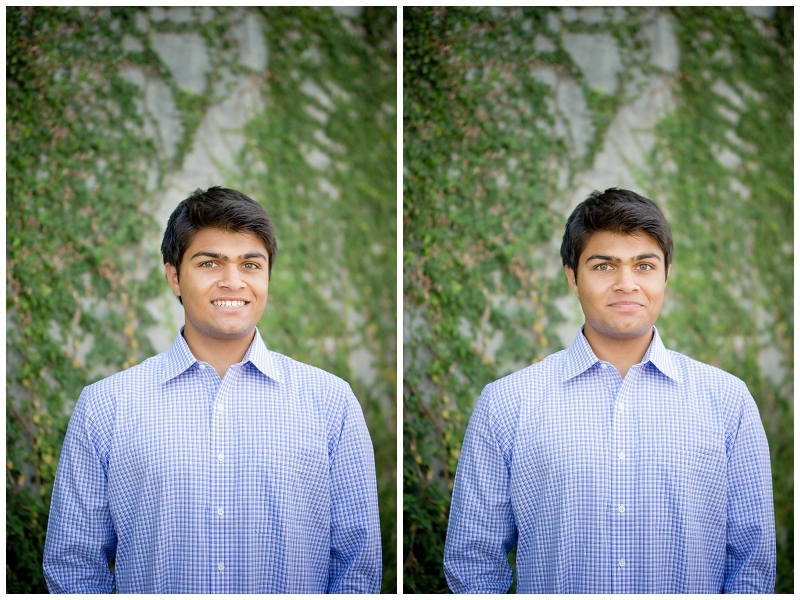 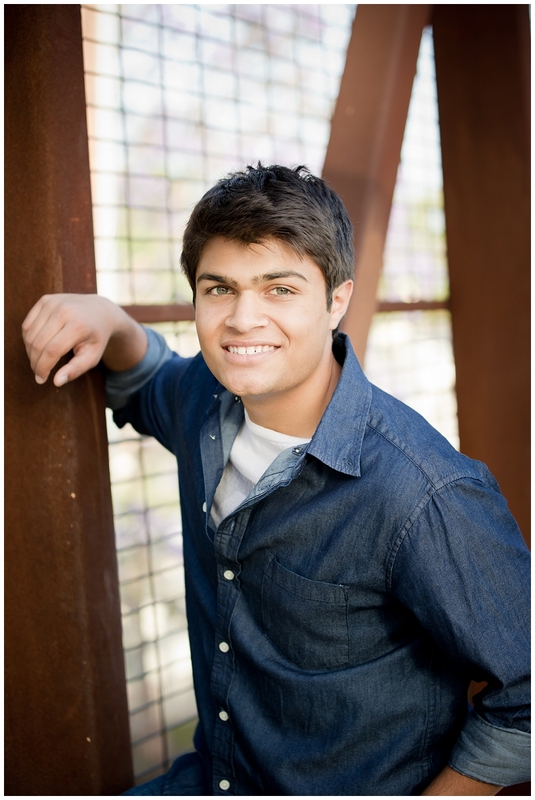 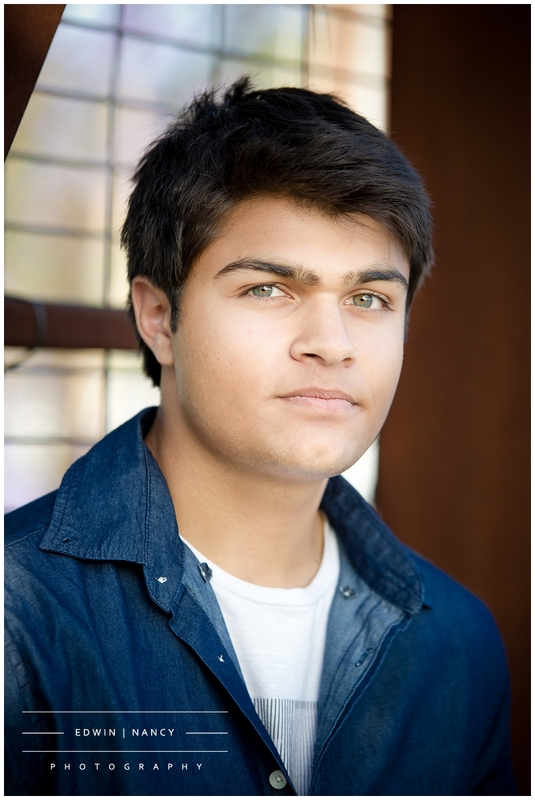 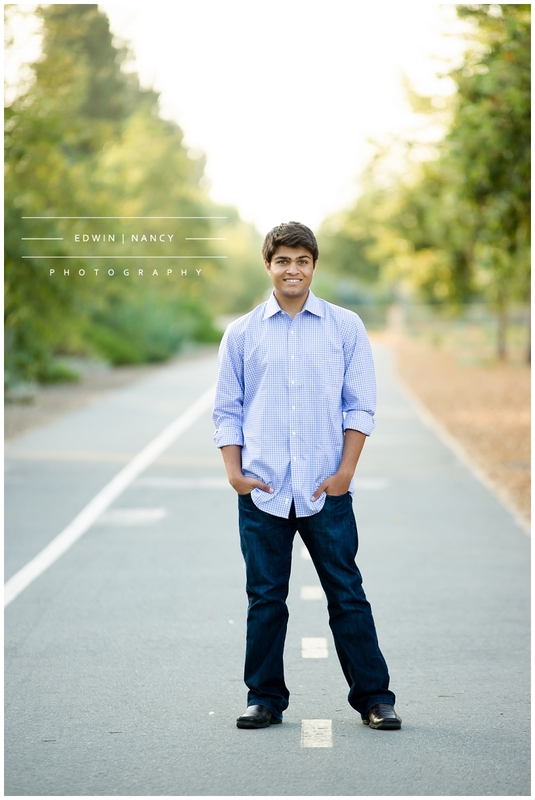 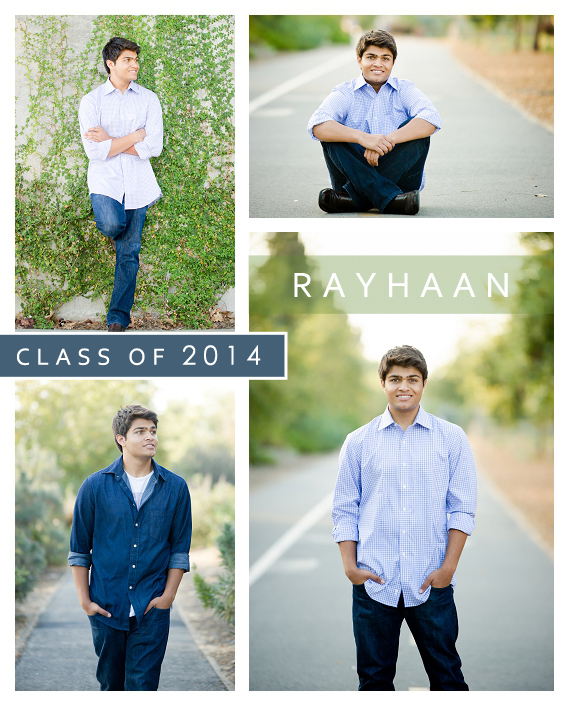 Today we want to share an amazing senior portrait session we recently shot in Whittier with Rayhaan and his family. 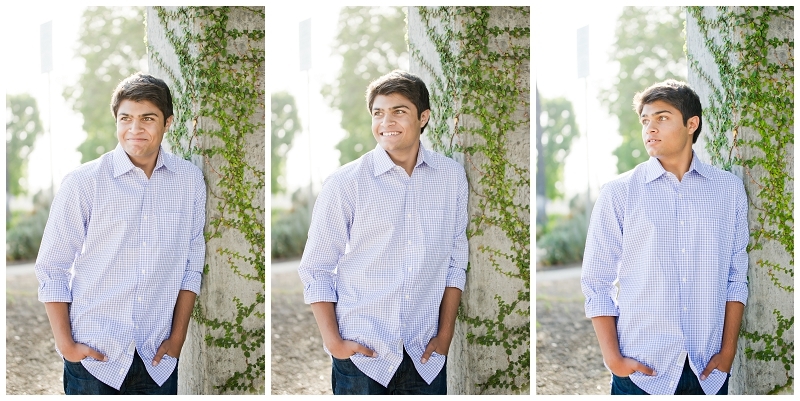 He starts college in the fall and his parents wanted to commemorate this special time in his life with a wonderful portrait session. 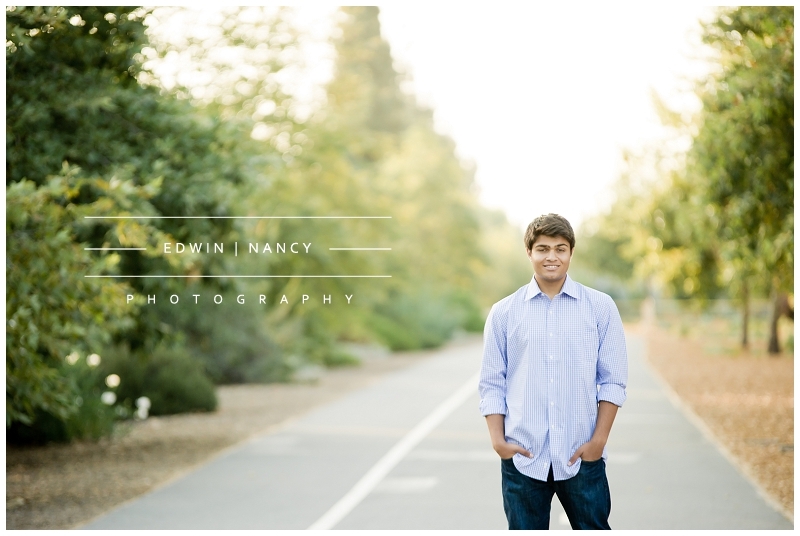 Best of luck in college next fall! 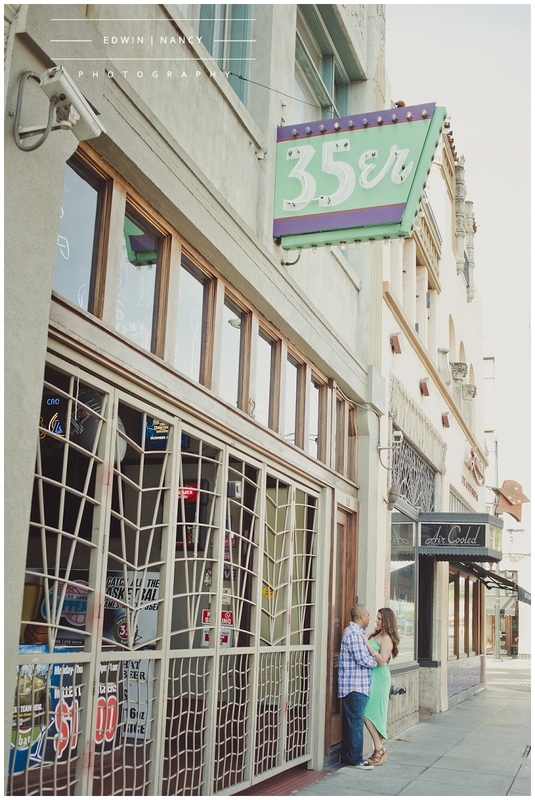 Pasadena is a beautiful setting to spend a day, enjoy a meal, and make memories. 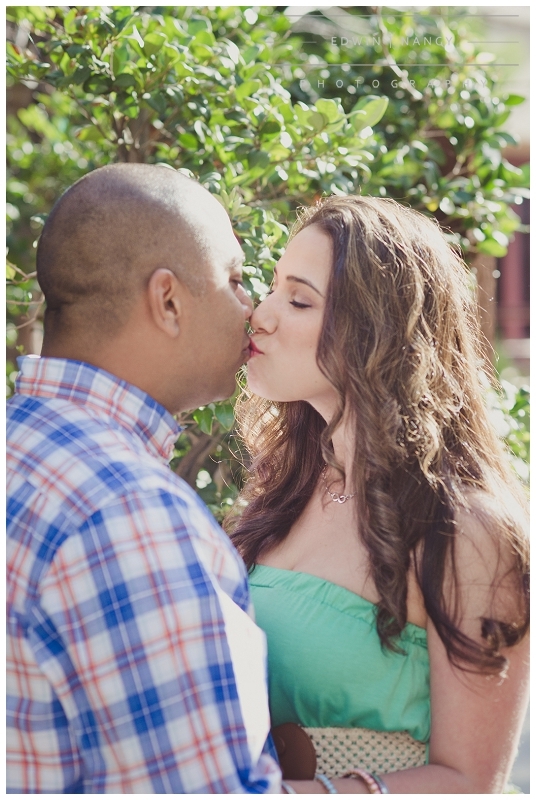 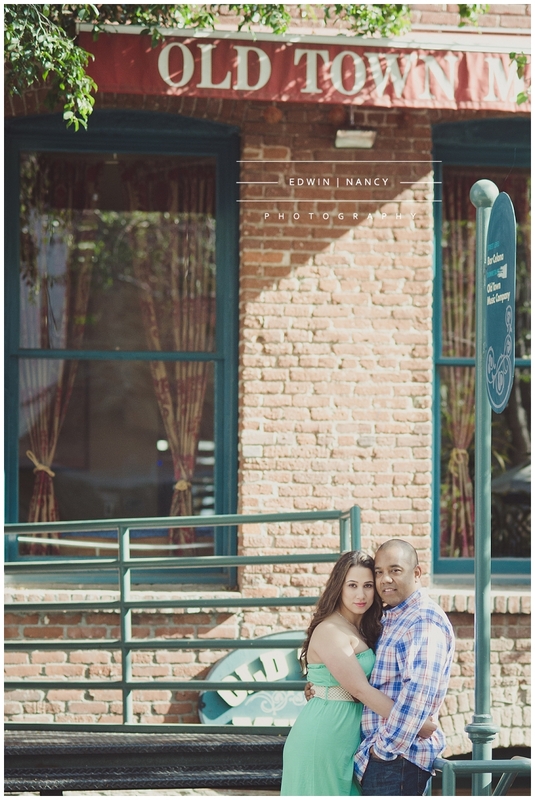 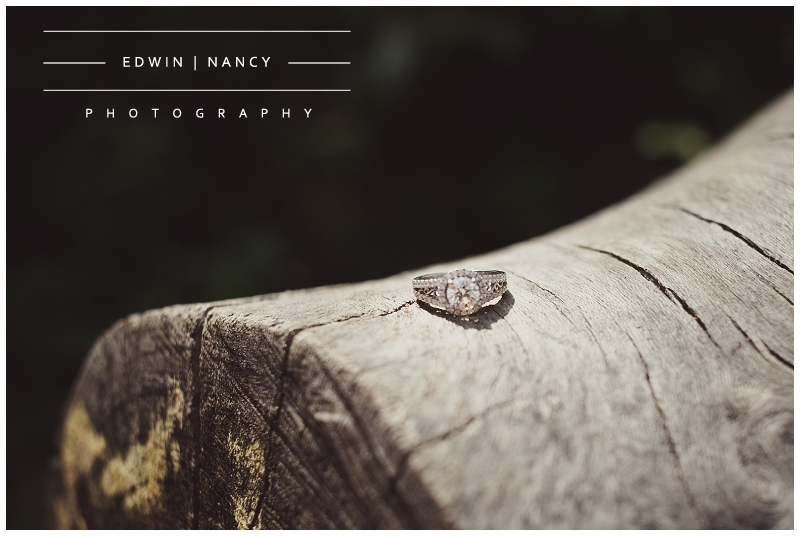 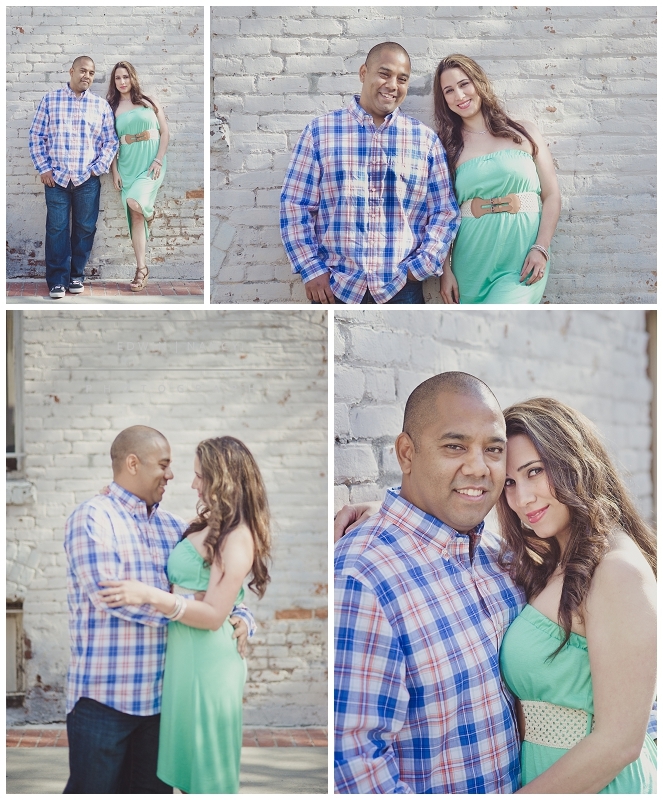 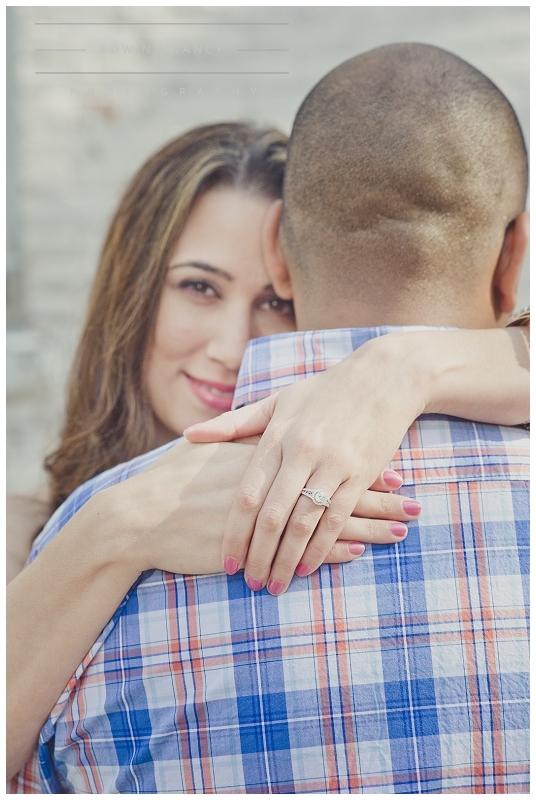 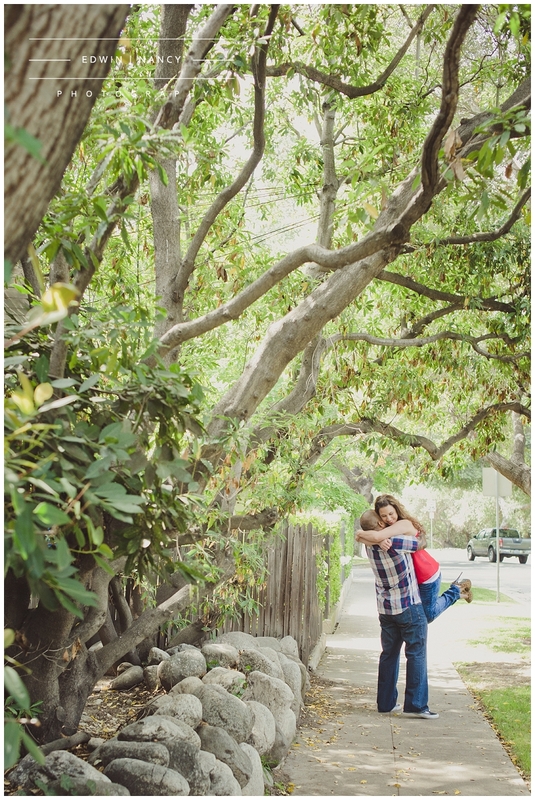 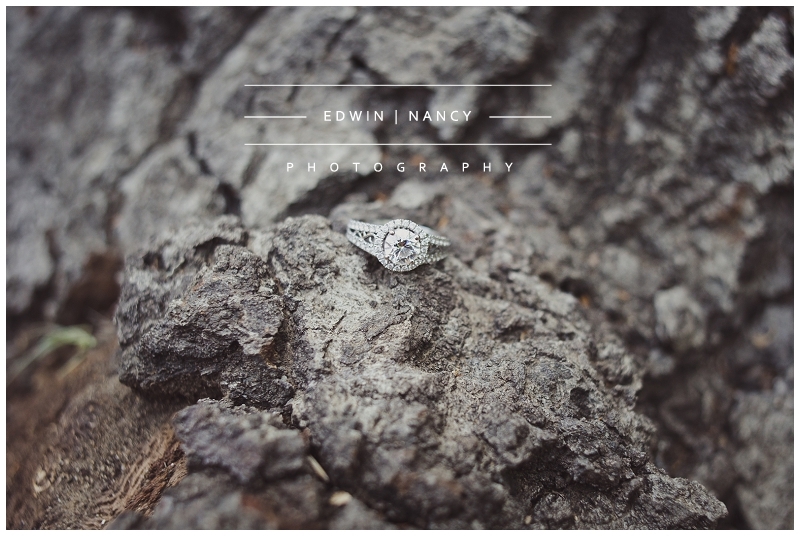 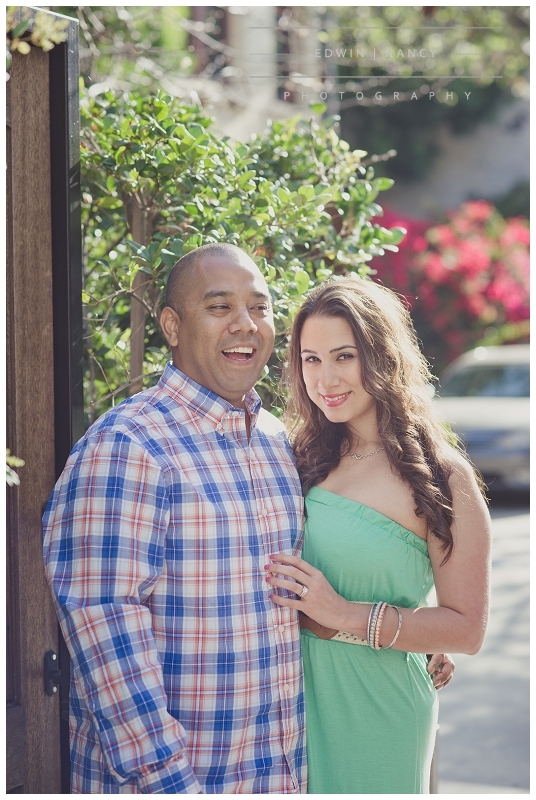 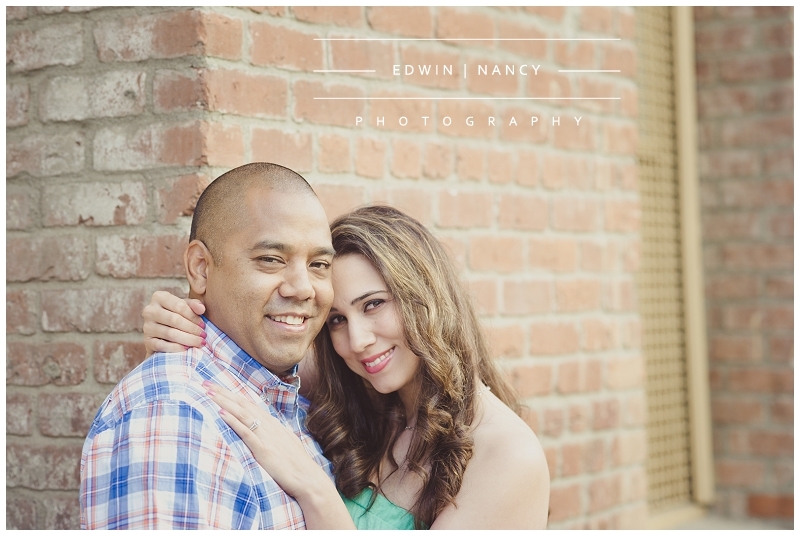 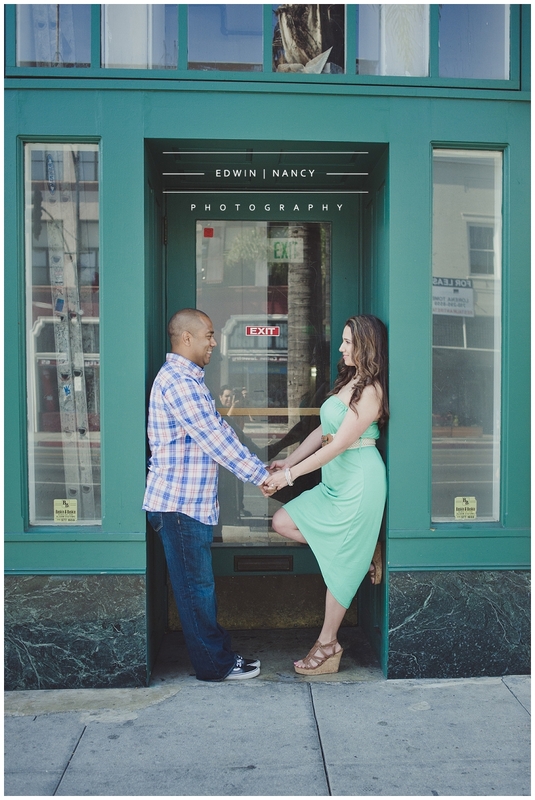 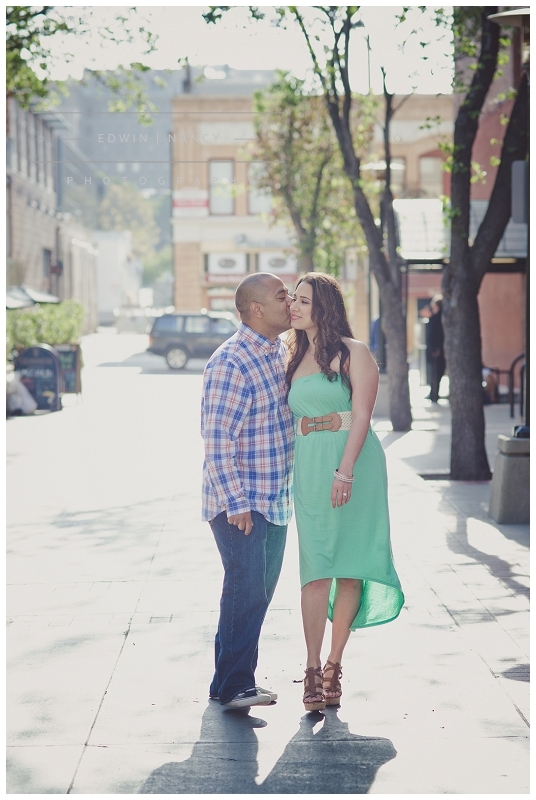 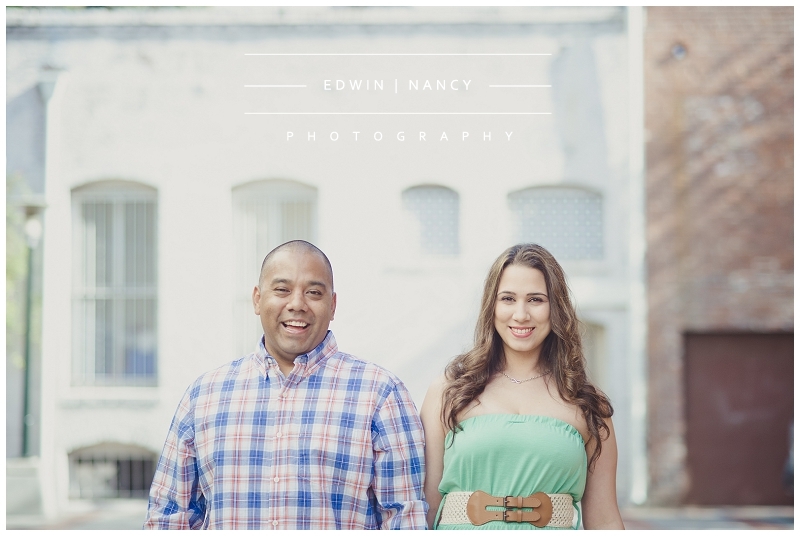 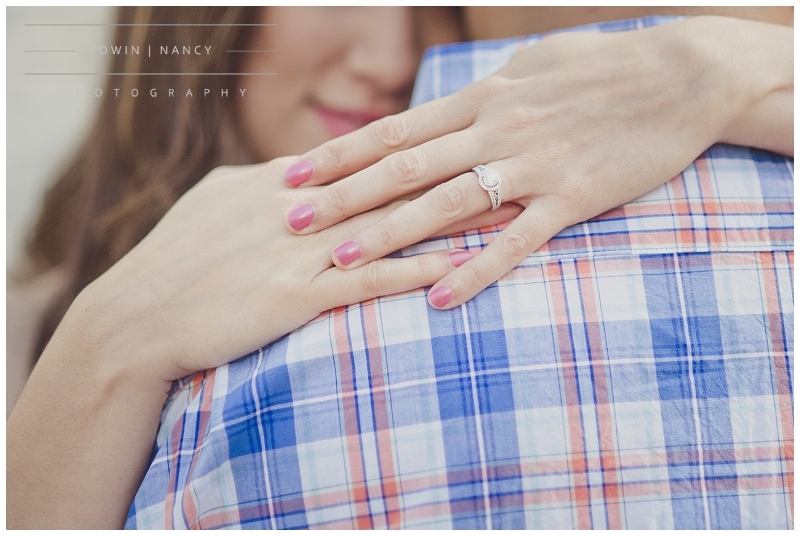 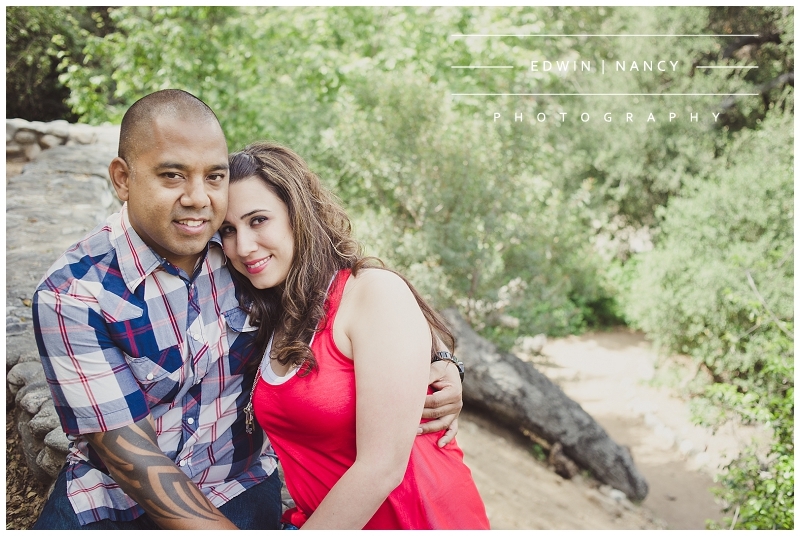 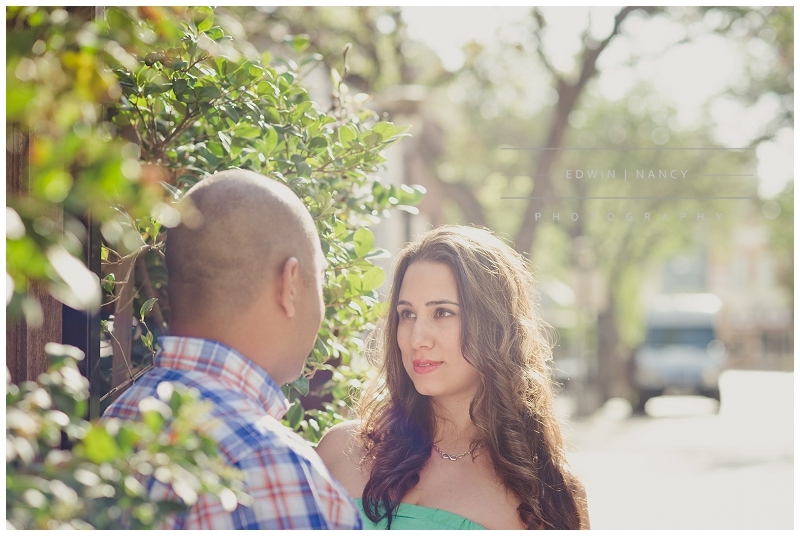 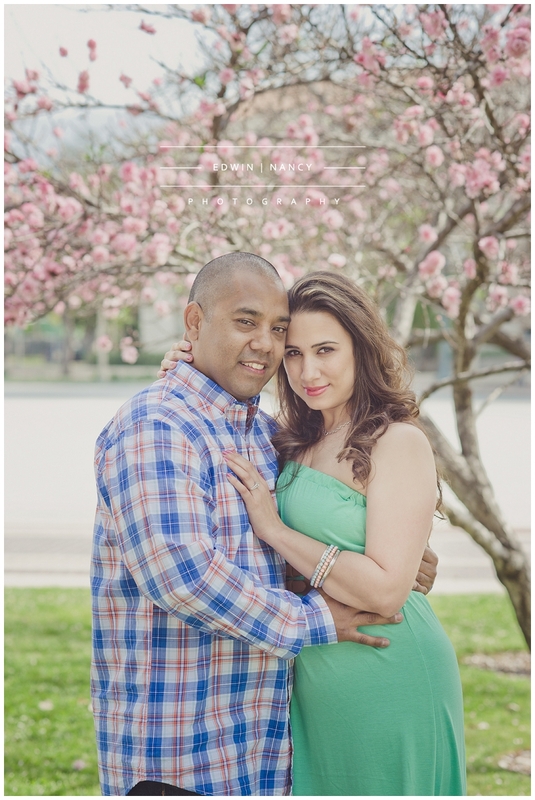 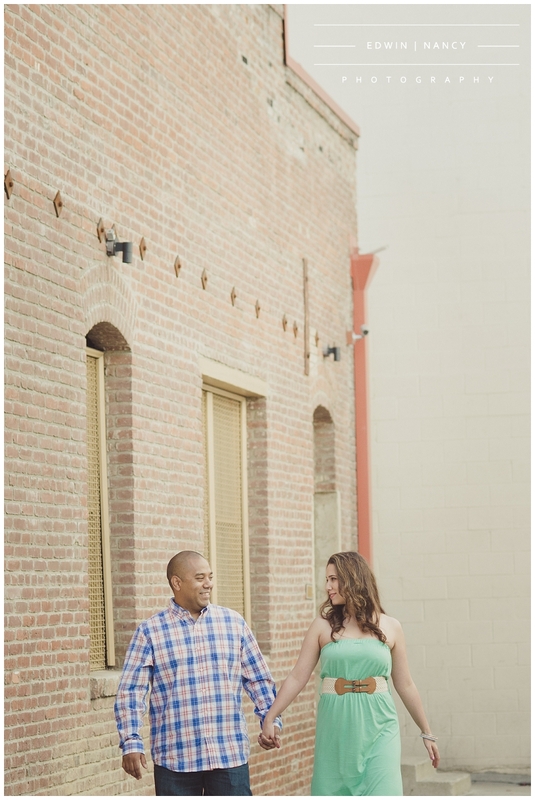 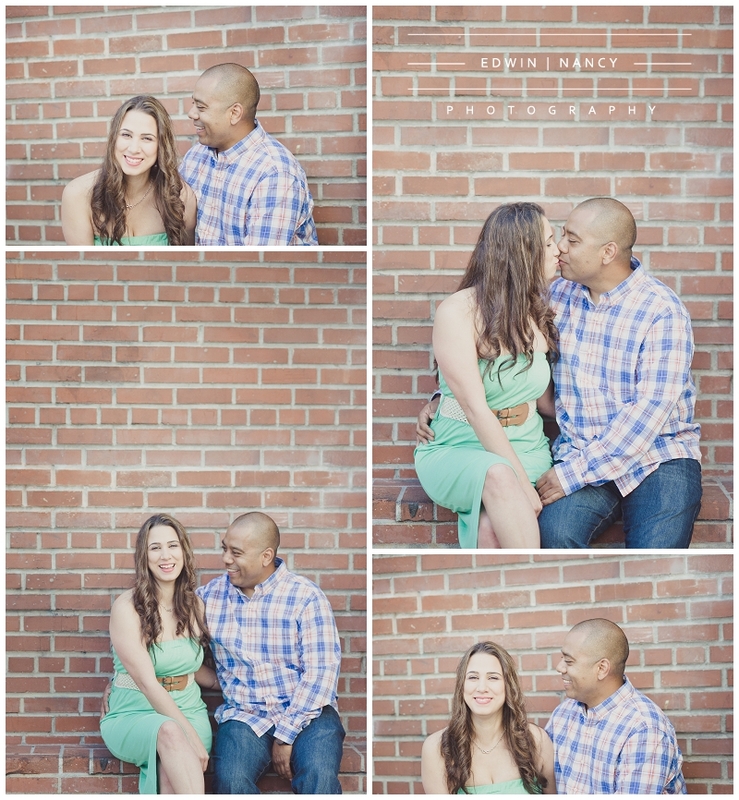 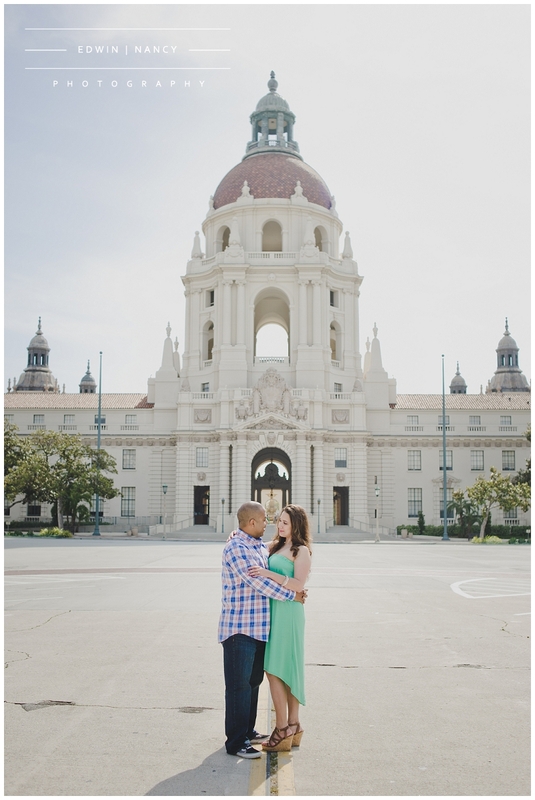 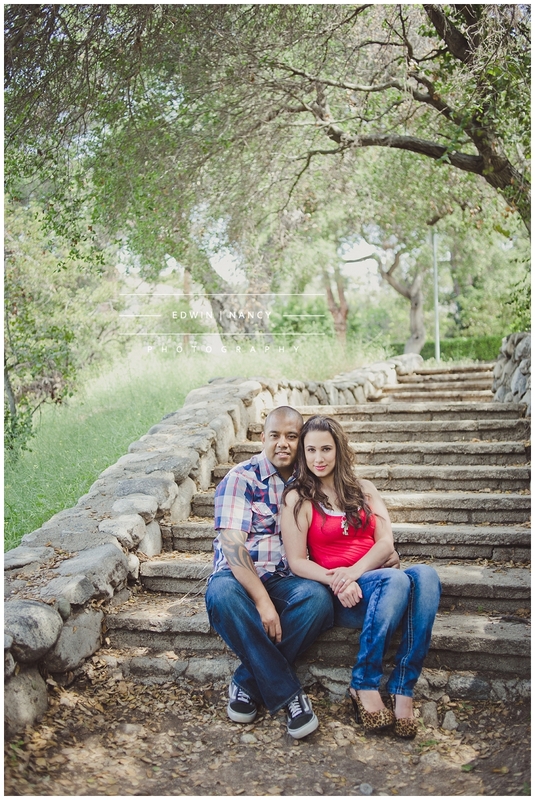 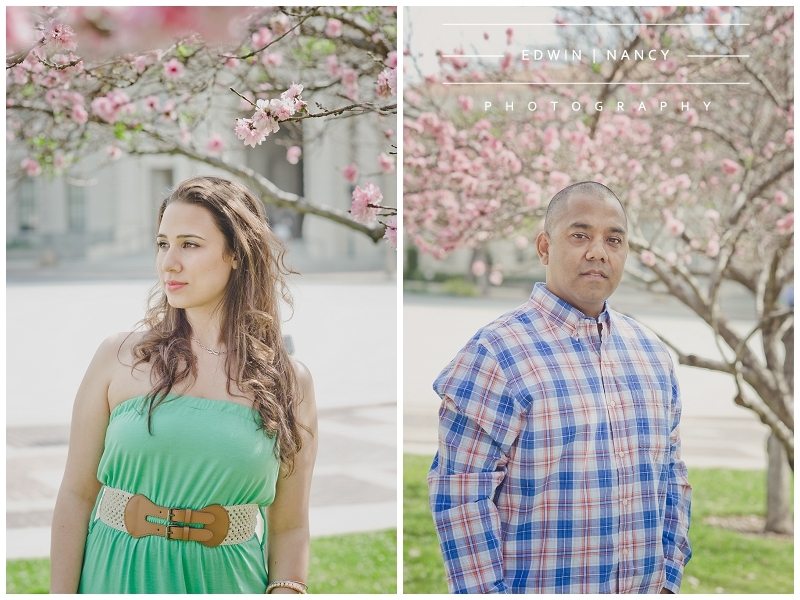 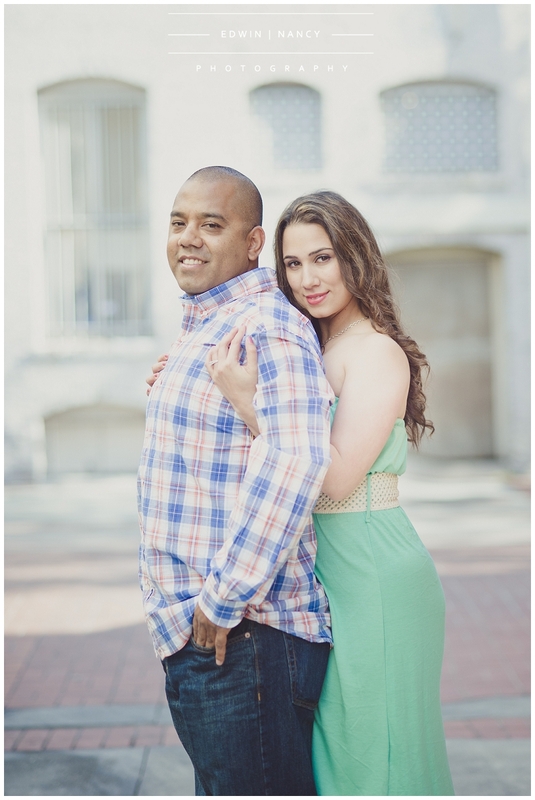 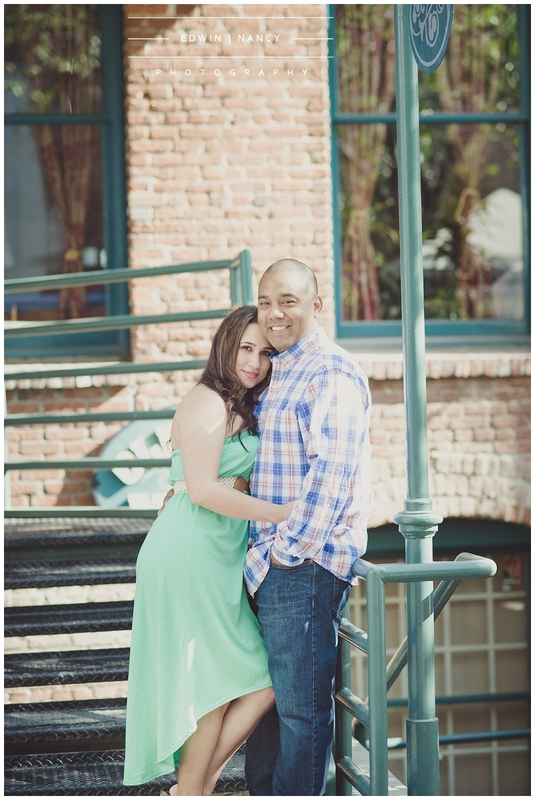 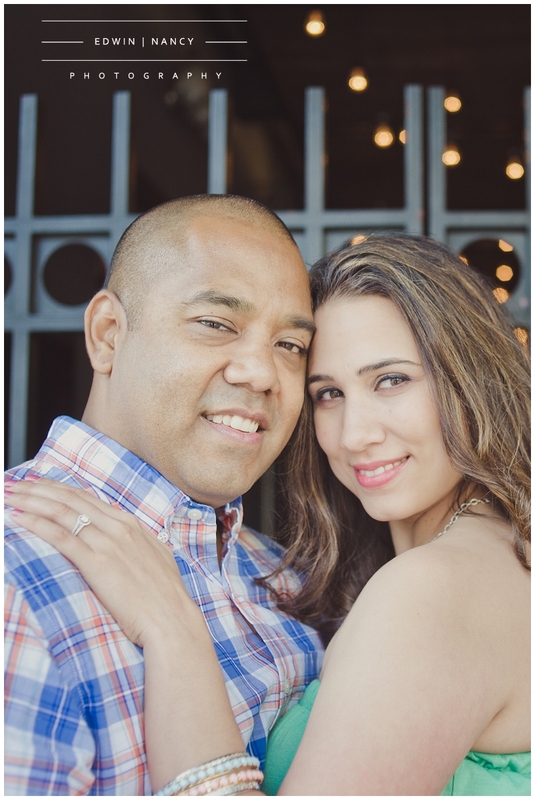 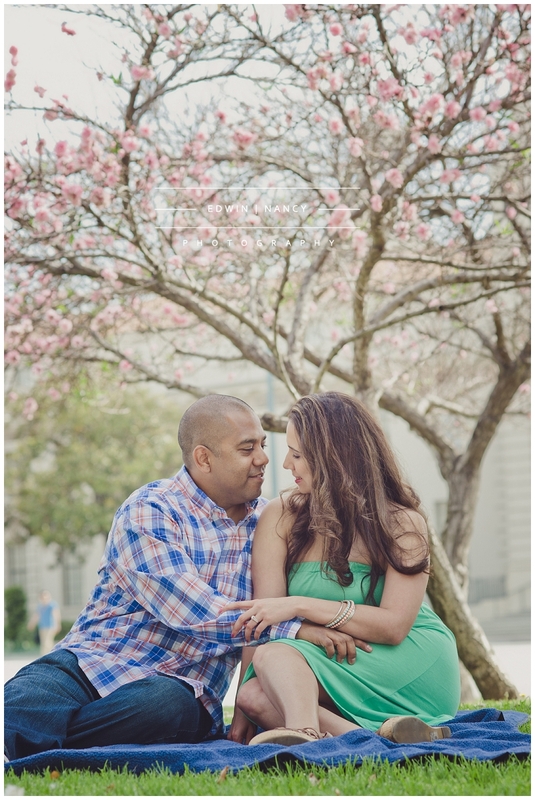 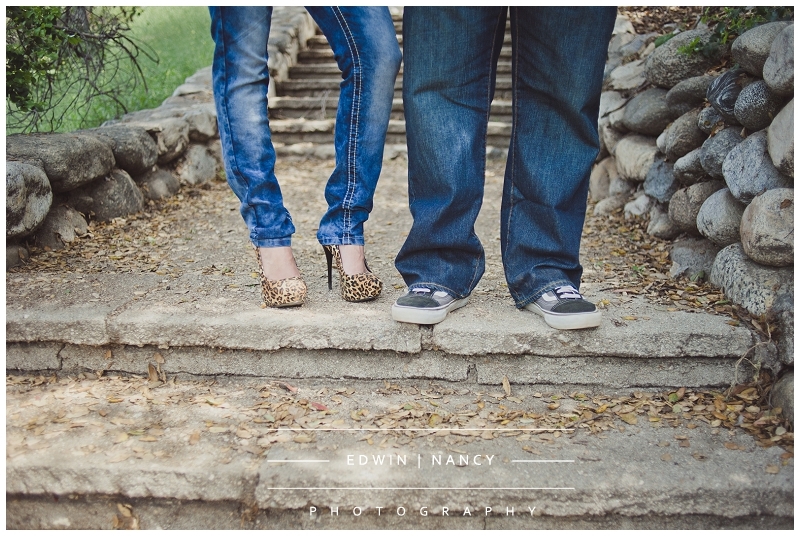 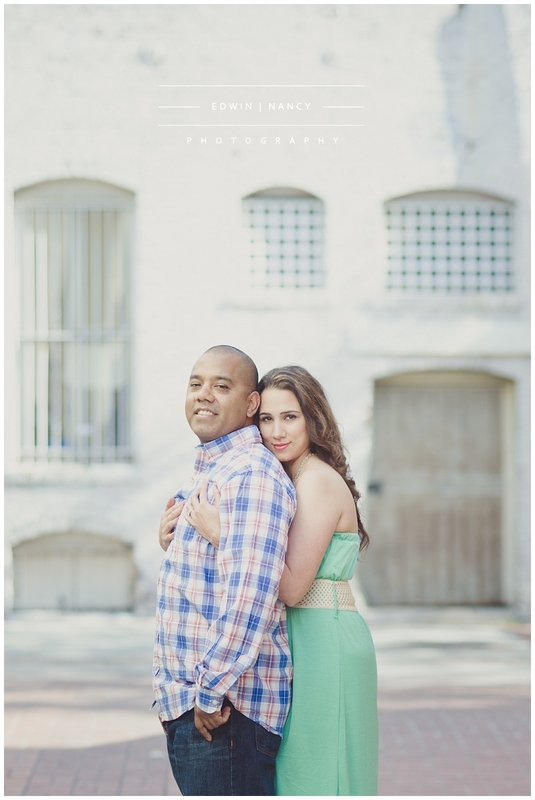 It is also the perfect setting for an engagement portrait session. 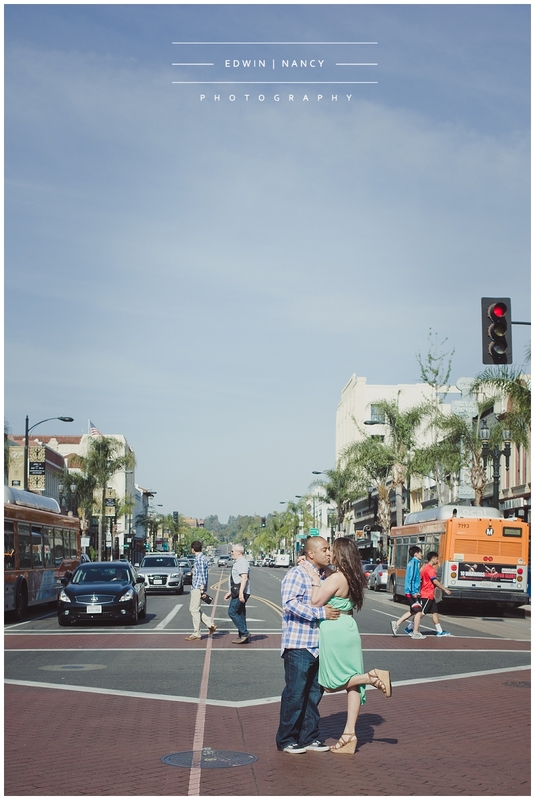 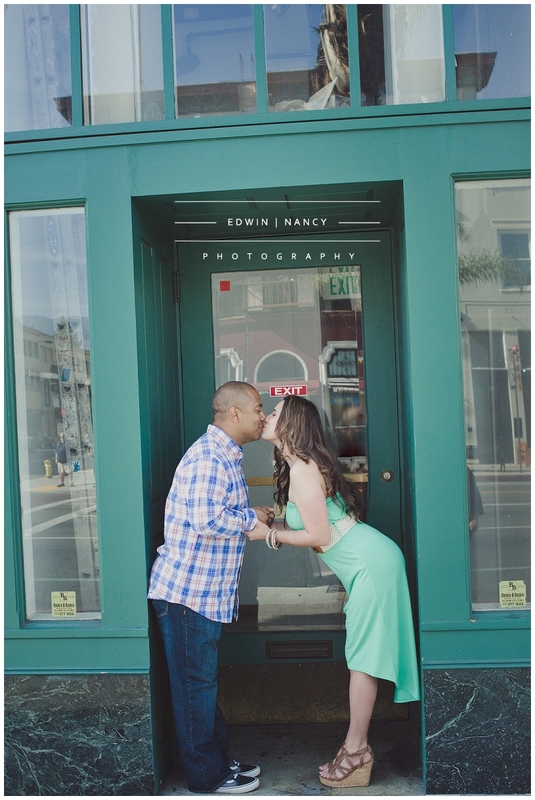 Recently we had a chance to spend a wonderful morning on Pasadena's streets with a wonderful couple capturing some memorable moments for their upcoming wedding.